You'll be able to use our hack facebook working with most Facebook accounts. All you have to do, the goal account number in the text box, simply click the Start off button and allow our server the perform for you. 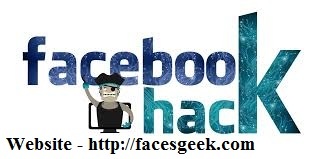 If needed intrigued folks can click on right here http://facesgeek.com/ or stop by our formal website in order to know about how to hack facebook account. The photo has been viewed 4699 times.